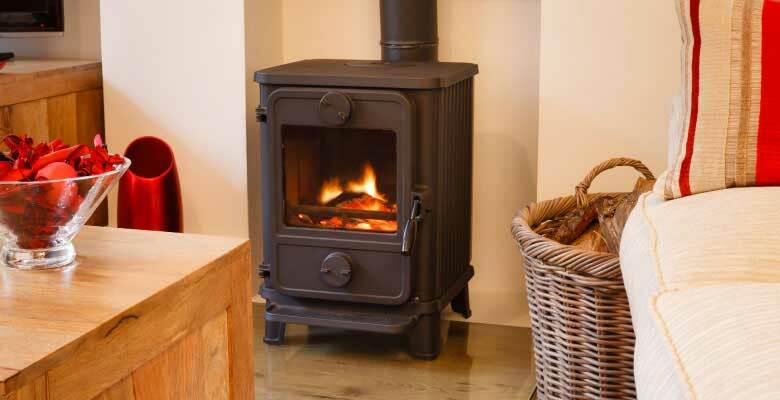 Experts recommend an annual maintenance check for all wood-burning equipment, especially before the winter season. However, the quality of service you'll get varies widely from company to company. 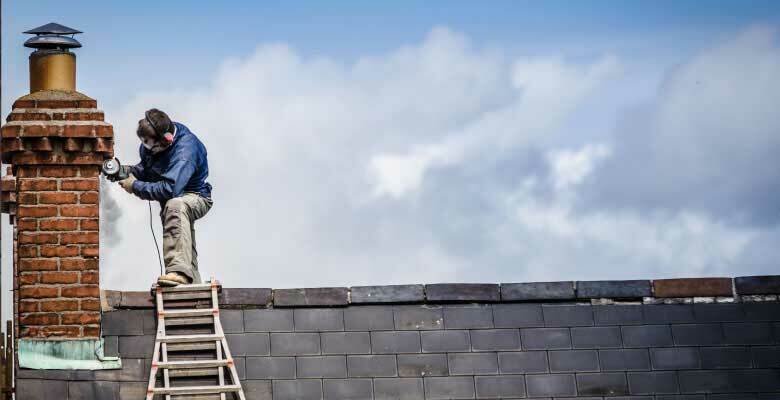 In fact, chimney repair and cleaning scams are on the rise, and unsuspecting homeowners are sometimes pressured into paying for unnecessary or even detrimental services. 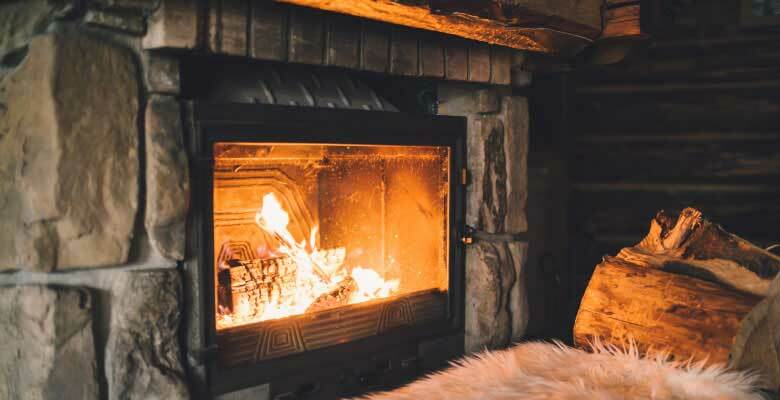 When you get your chimney or fireplace serviced by Chimney Masters a Division of Chimcare you can rest assured that a licensed and experienced member of our team will be on the job. Our promise to our clients is that we will never affix any extra services or fees, and that's just one reason our customers keep coming back to us year after year. 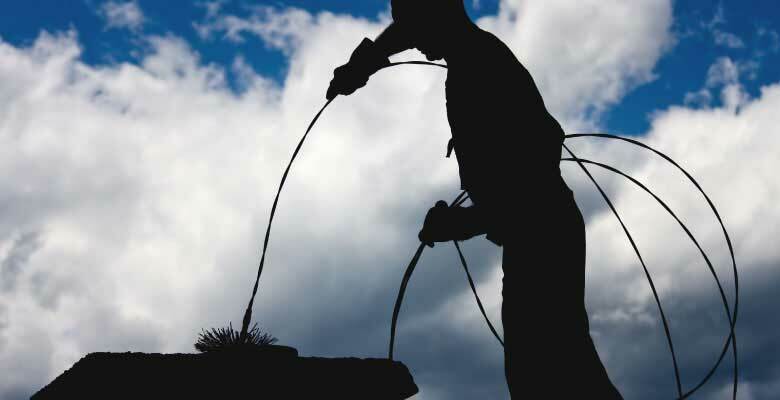 We offer comprehensive chimney repair and installation services, and we demand the same high level of quality in the products we use as we do from our personnel. 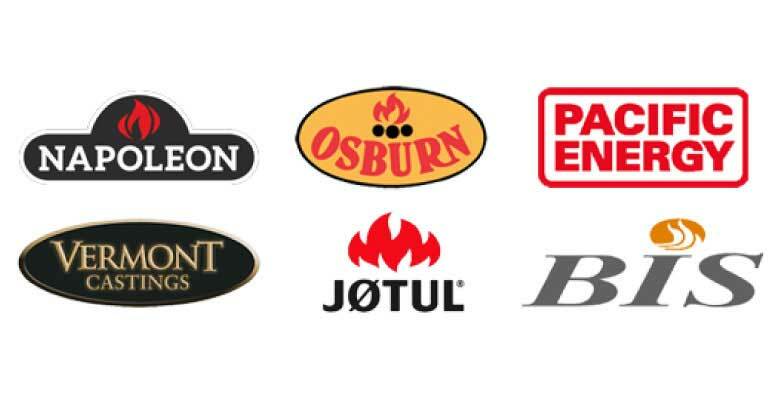 From fireplace accessories to chimney liners, caps and dampers, we provide everything you need to keep your chimney safe and efficient. If you suspect you may have a problem with your chimney, or just want to schedule a routine inspection, please contact Chimney Masters today. Add a beautiful new chimney to your home. 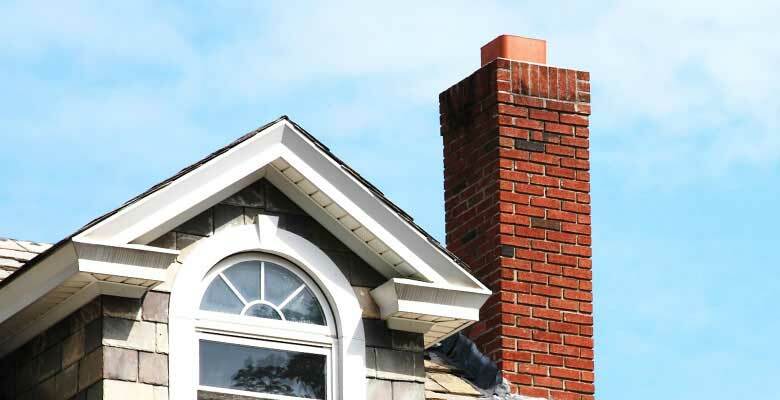 Your chimney is one of the most important features of your home. 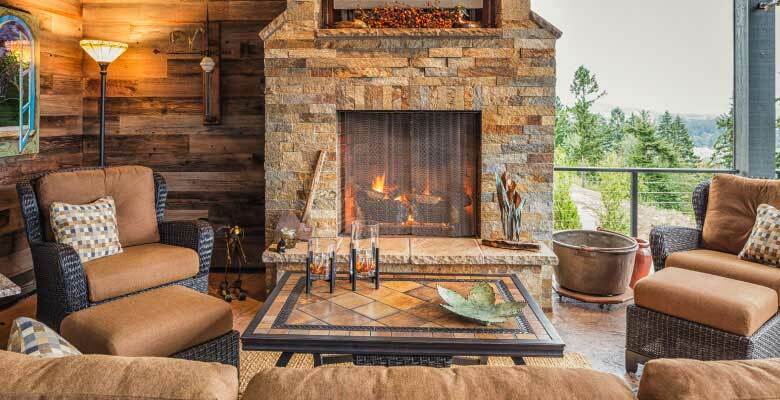 Beyond being a beautiful feature of your house, a well-built chimney keeps your castle safe from smoke, carbon and flames produced by your fireplace. 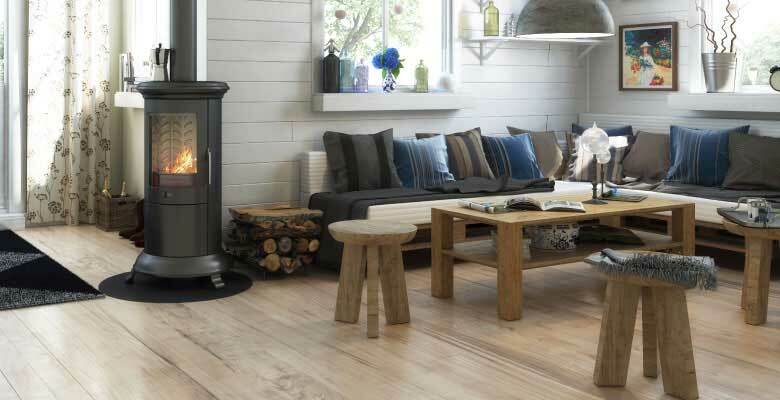 At Chimney Masters we understand the virtues of a great chimney. 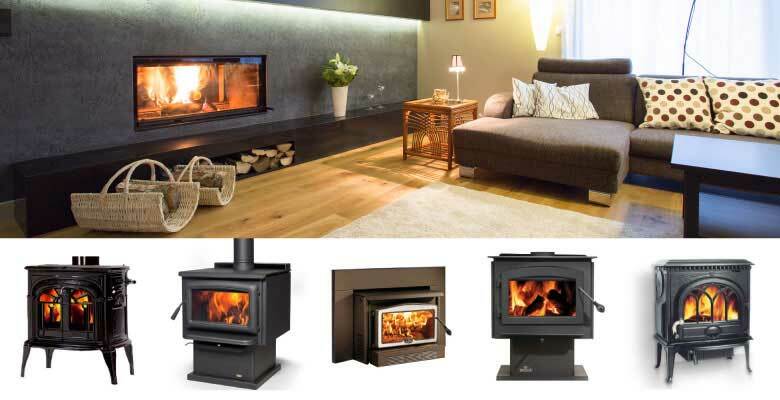 Over our years of service, we've established ourselves as the most reliable chimney building contractors. 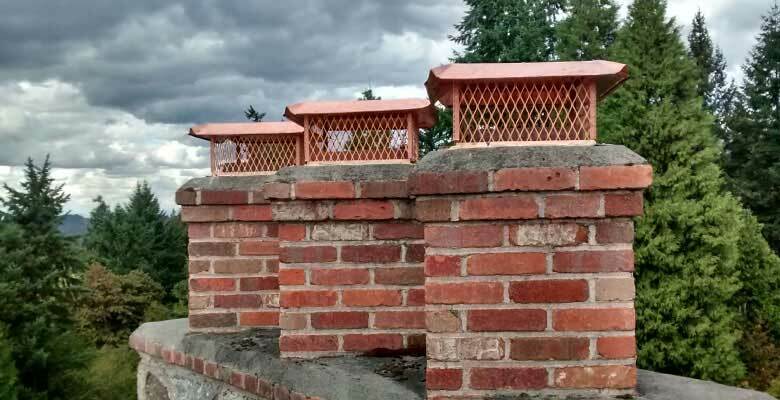 Whether you're building a new chimney or restoring an older chimney, Chimney Masters is eager to help you create the most beautiful, effective and safe chimney for your home. 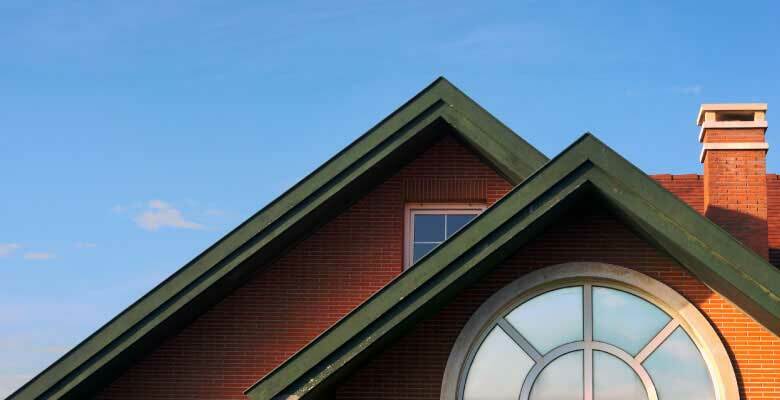 Regardless of the type of chimney you need, you can always count on Chimney Masters to create a beautiful chimney for your home that is watertight, functional and attractive.